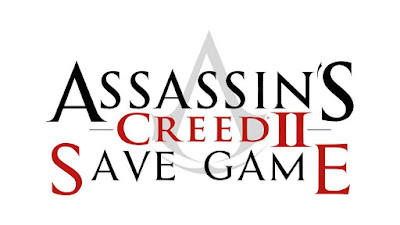 1- Download the save game "AC II (Save Game 100%) [PC]"
Hello, we're here to provide help for you, can you please explain your issue more and give us more information about the problem so that we can help faster. Thank you for your patience and have a nice day. 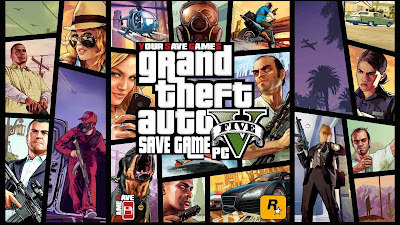 Hi, do you have the save game for "Mob Justice"? My game has glitched and Leonardo has dissapeared. I can't progress anymore. Please help! Hello, unfortunately, we're so sorry because the save you requested is not available. Thank you for understanding. Aw... Well, do you know where I can get a save at least close to that mission? I don't want to start from the beginning. You know Reddit? 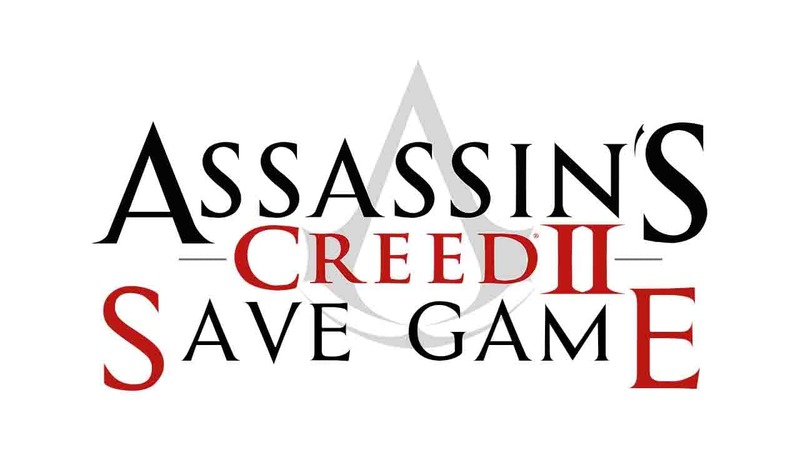 I advise you to request the save game you wish on the official Assassin's Creed subreddit and I think you will probably have a huge chance of someone providing it to you. Oh yeah! Thanks for the idea man! Did not think of that. Your welcome, glad to help, I hope you find what your looking for and have a nice day. is side mission untouched or completed? i am searching for untouched because whats the point if nothing to do anymore.